Disney Cruise Line has announced some exciting itinerary details for 2020. For the first time ever, the line will be sailing from a new homeport: New Orleans. In 2020, Disney Wonder will embark on a variety of Bahamian and Caribbean Cruises from New Orleans. This gives many more families the opportunity to take a Disney cruise without having to travel far from home, and gives those that do live far away the chance to explore the city before setting sail. Before or after the voyage, guests can savor the flavors of New Orleans’ famous cuisine, visit museums and parks, and listen to the melodies of world-renowned jazz music. This will especially be a treat for fans of the animated movie “The Princess and the Frog,” where they will recognized iconic sights and sounds that inspired the film. Disney Wonder will embark on six cruises during the limited-time season from New Orleans, including four 6 and 7-night western Caribbean sailings, a 7-night Bahamas cruise, and a 14-night Panama Canal voyage. 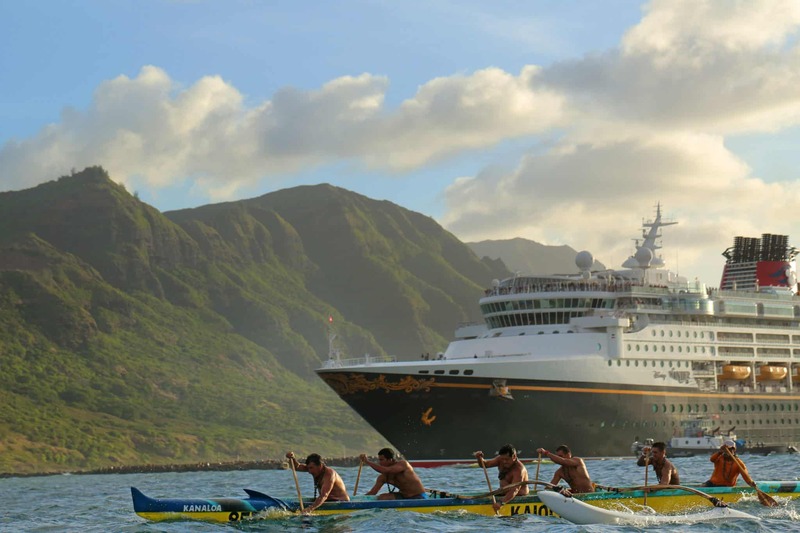 After a five-year hiatus, Disney Cruise Line is returning to Hawaii. Disney Wonder will return in early 2020 for two special voyages: a 9-night cruise to Honolulu from Vancouver on April 29, and a 10-night sailing back to Vancouver on May 8. Disney Wonder will continue its standout season with returns to popular homeports on both coasts. The ship will set sail for the southern Caribbean during two 7-night cruises departing January 19 and 26 from San Juan, Puerto Rico, followed by a 5-night Bahamian cruise. Then, beginning on March 20 the ship will operate seven sailings to Baja and the Mexican Riviera, ranging in length from two to seven nights from San Diego. Disney will have three ships sailing to the Bahamas and Caribbean from Florida in early 2020, and every voyage includes a day on the line’s private island, Castaway Cay. From Miami, Disney Magic will sail 3, 4, and 5-night Bahamas cruises and 5-night western Caribbean cruises. From Port Canaveral, Disney Fantasy will operate 7-night eastern and western Caribbean itineraries, plus two special cruises at 6 and 8 nights each. Also from Canaveral, Disney Dream will operate 3 and 4-night Bahamas cruises to Nassau and Castaway Cay.